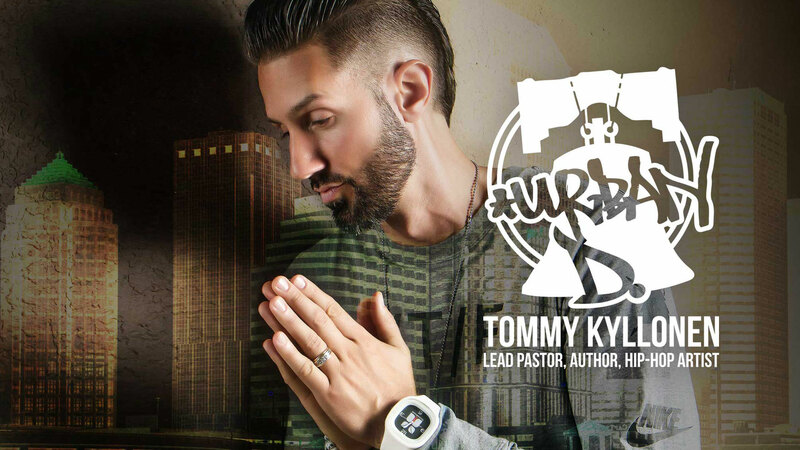 Tommy “Urban D.” Kyllonen has been in ministry for over 20 years at Crossover Church in Tampa, Florida. He holds a BA in pastoral theology from Southeastern University and attended their masters level church leadership cohort. He has been the lead pastor at Crossover for over 15 years. Under his leadership the church has grown from 40 to over 1,000. 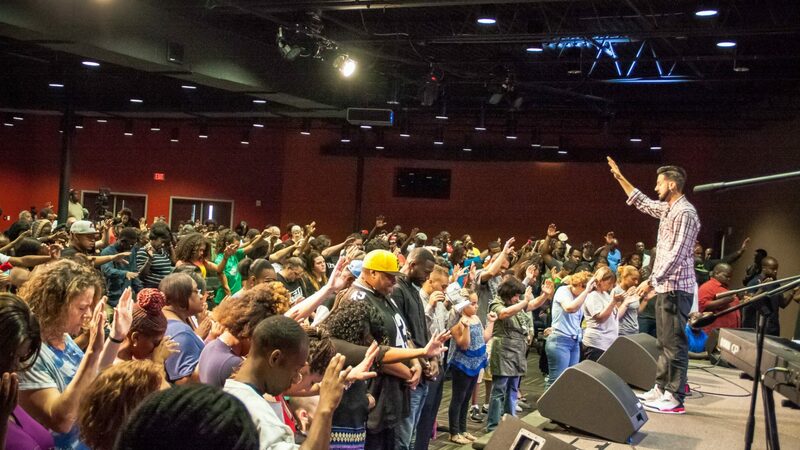 This multi-ethnic, multi-generational, multi-class church has become a model. As they grew they relocated into a 43,000 square foot retail building that was a former Toys R’ Us in the heart of Tampa’s urban community. 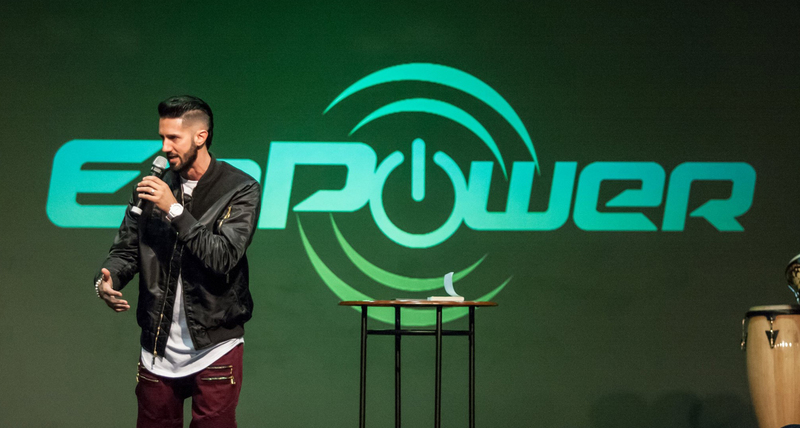 Outreach Magazine recognized Crossover as one of America’s Most Innovative Churches. Crossover has also been featured in USA Today, Newsweek, CBS News, BET News, and several regional media outlets. Tommy has also been featured on TBN, 700 Club, CTN and JUCE TV Networks. 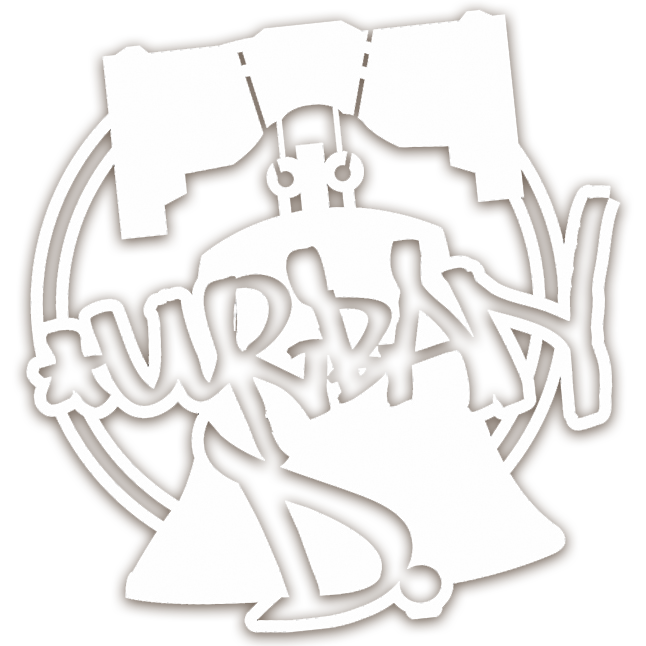 Urban D. is an internationally known hip-hop artist that has released eight full length albums and several remix projects. He has performed and spoken at concerts and conferences across the U.S. as well as overseas in Japan, Australia, The UK, Germany, and Nigeria. 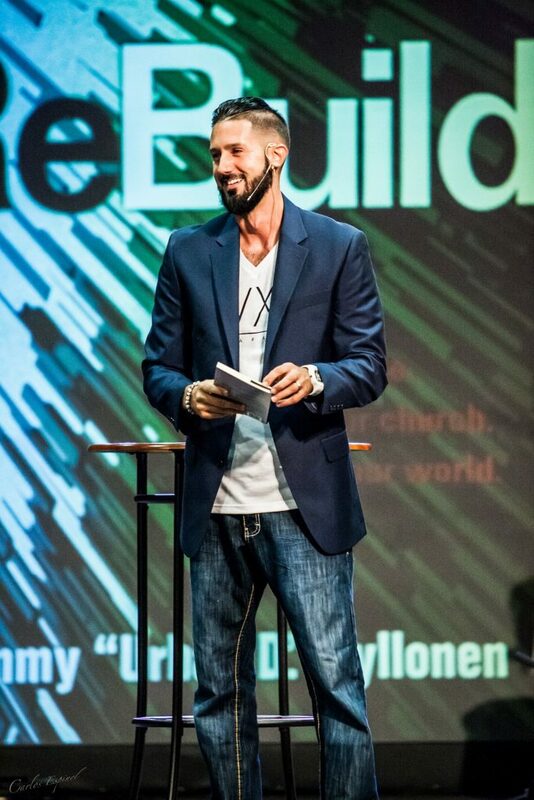 Tommy has authored four books; ‘Un.orthodox’ (Zondervan), ‘Next’, ‘ReBuild’ (interVarsity Press) and his latest book ‘Love Our City’. His latest project also has a leaders box kit that equips other churches to love their city and reach thousands of new people in their community. He is also the publisher of ‘S.O.U.L MAG’ Magazine which has produced twenty eight issues. 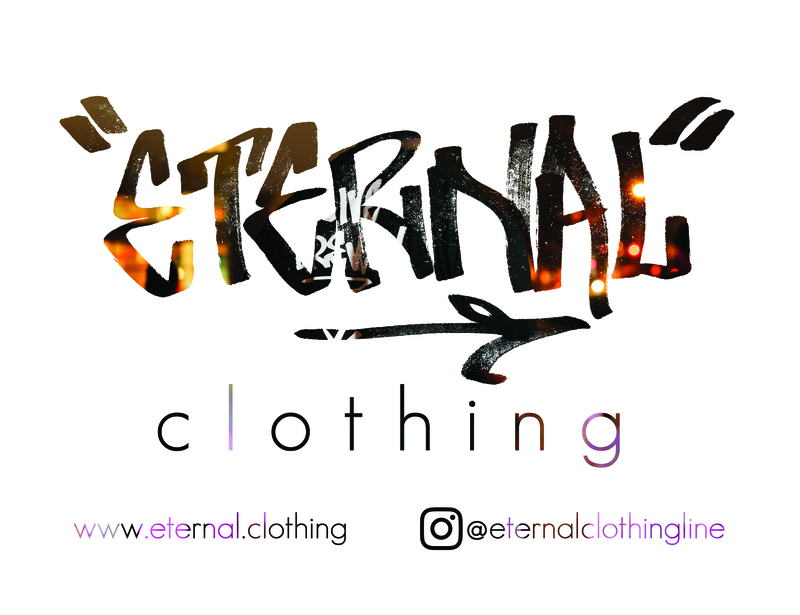 The magazine has become the voice of the Christian Hip-Hop Community with a readership in the tens of thousands. The magazine also has a TV Show ‘S.O.U.LMAG TV’ which Tommy hosts on JUCE TV Network. Tommy is also the founder of the Flavor Fest Urban Leadership Conference which has trained close to 5,000 leaders at Crossover since it’s inception. He also has a passion to pour into pastors and church planters as he has coached over 75 pastors. He lives in Tampa, Florida with his wife Lucy and his two daughters Deyana and Sophia.